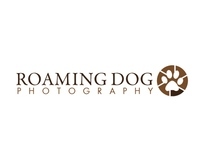 Welcome to Roaming Dog Photography. Inspired by my own dogs and my foster pups and kittens I started Roaming Dog Photography to combine by passion for art and composition with my love for animals and their welfare. If you are an animal foster carer located in Sydney with a pet who needs promoting contact me for a free photo session.